Black Note is a California based e-liquid brand, with an aim to bring the high quality tobacco liquids available to vapers. The flavour is made using naturally aged tobacco leaves to give its original taste. 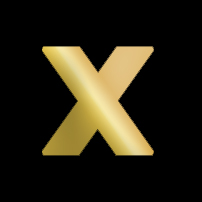 This takes some real precision in their skills at blending with advanced natural extraction process. Hence their liquids are so close to the taste of real tobacco, which one would get without setting leaves on fire. Black Note e-liquids has 8 premium natural tobacco flavoured e-juices; three of the most popular ones are Virginia Blend (Prelude), Cavendish Blend (Sonata), and Kentucky blend (Legato). Black Note is an innovative e-liquid brand on focussing on quality and part natural ingredients. 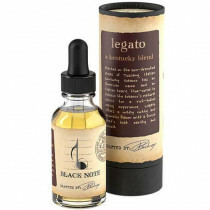 Black Note e liquids uses a 50 / 50 propylene glycol (PG), vegetable glycerine (VG) blend. 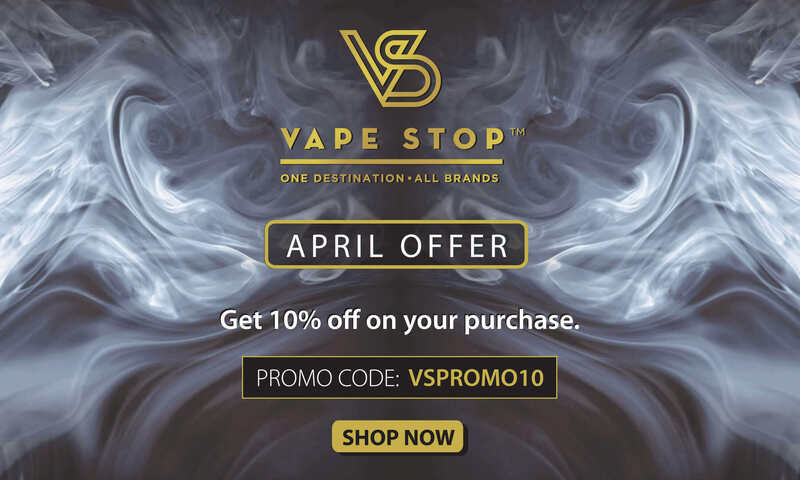 Find top selling products by Black Note in India at Vape Stop today!